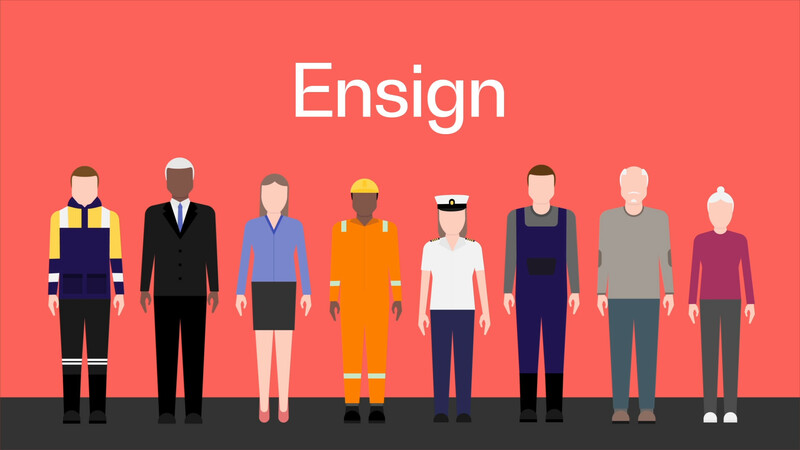 The Benefits - Why Ensign? The scheme has good communications and is run by a trustee board with a significant track record in pensions and the maritime industry. The Plan gives members flexibility and choice in how they receive their retirement benefits, allowing them to take cash, buy an annuity, or draw down income over a number of years. As a ‘not for profit’ scheme, the Plan offers annual management charges that are well below those offered by most competitor schemes. Members have access to a secure online portal allowing them to keep up-to-date with their contribution levels and investment returns, view Plan information and documents, and use tools to help plan for retirement. Is it time to be thinking about your employee pensions?